Published March 2, 2017 at 749 × 381 in Thorncombe Village Shop. 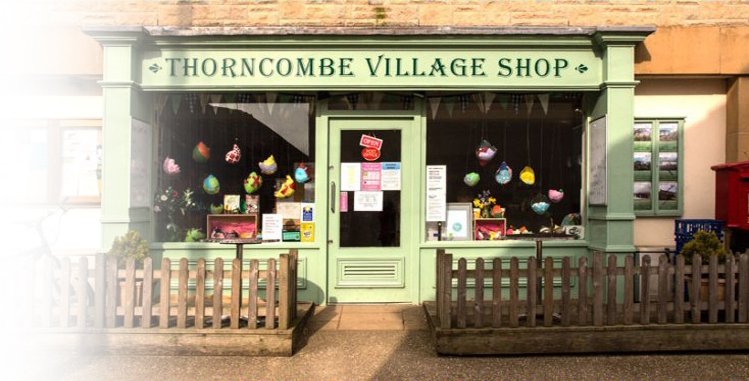 Thorncombe Village Shop in Dorset run by the community, for the community. 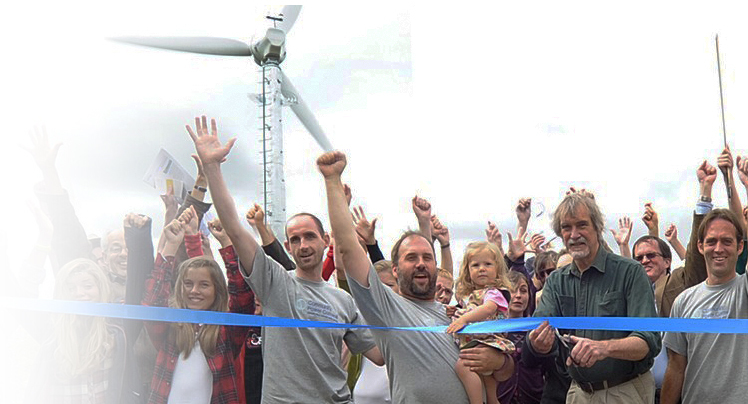 The Plunkett Foundation supports these sustainable, democratic forms of businesses that succeed where commercial ventures have failed.